Mary Louise Avery, affectionately known as Bobbi, was born Feb. 2, 1937 in Linden, Texas and passed away on Tuesday, Oct. 2. She was 81 years old. 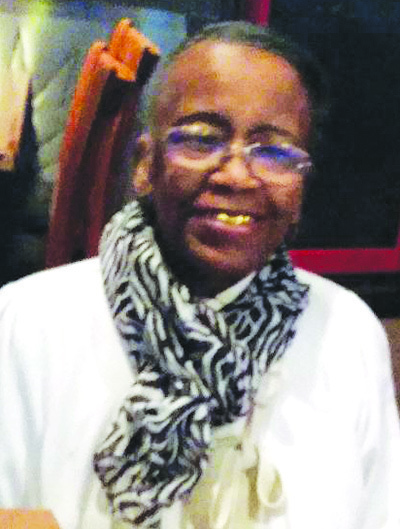 A Quiet Hour for Mary Avery will held from 5 p.m. to 9 p.m. on Friday, Oct. 12 at Hayward’s Chapel of the Chimes, 32992 Mission Blvd. A celebration of life service will be held in the same location on Saturday, Oct. 13, from 1 p.m. – 4 p.m.